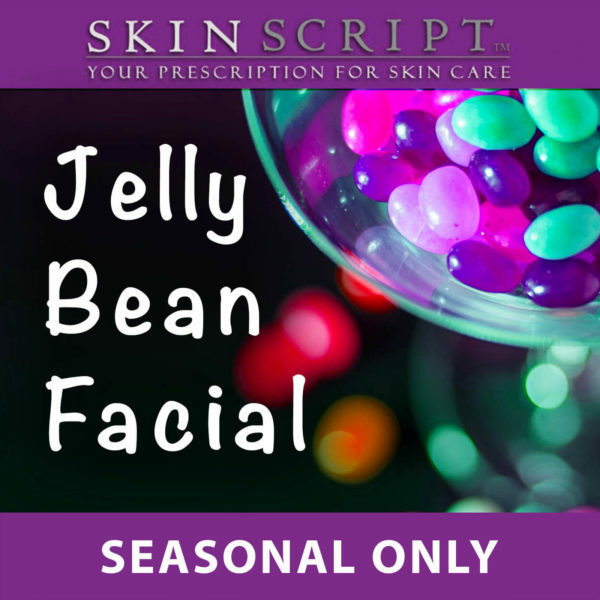 Celebrate Easter the WHOLE month of April with this amazing Jelly Bean Facial. Perfect for all skin types, this luxurious grape enzyme gently buffs away dead skin, followed by a marble berry mask that hydrates and nourishes you leaving behind a healthy complexion. 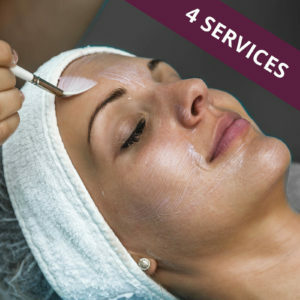 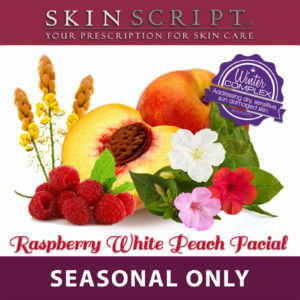 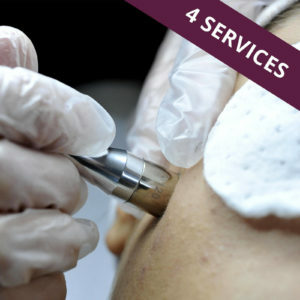 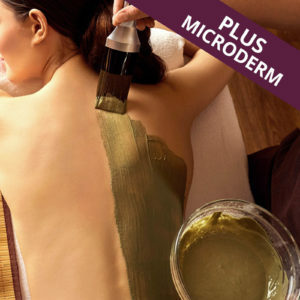 For a limited time, save $15 if you book this seasonal facial during April.